Episode 194 of Foster the Podcast is up! Host Justin Foster and co-host Ken Garr interview comedian Carmen Morales who talks about living in her car to do comedy. Plus, Ken has a terrible Uber passenger, Justin gets a free hotel, and why it’s hard dating a friends ex. Subscribe in iTunes! 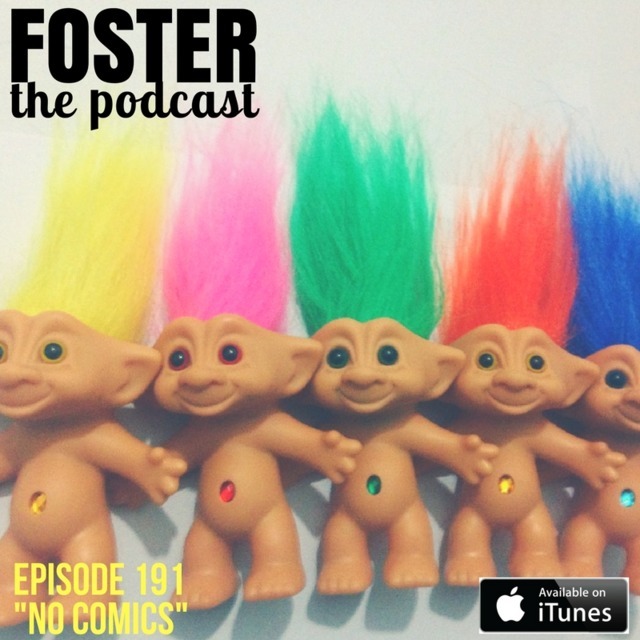 Episode 192 of Foster the Podcast is up! Host Justin Foster and co-host Ken Garr interview comedian Allison Weber, who talks about working at a marijuana dispensary and the time she made her now husband redo his proposal. Also, why women secretly hate spontaneity. Subscribe in iTunes!